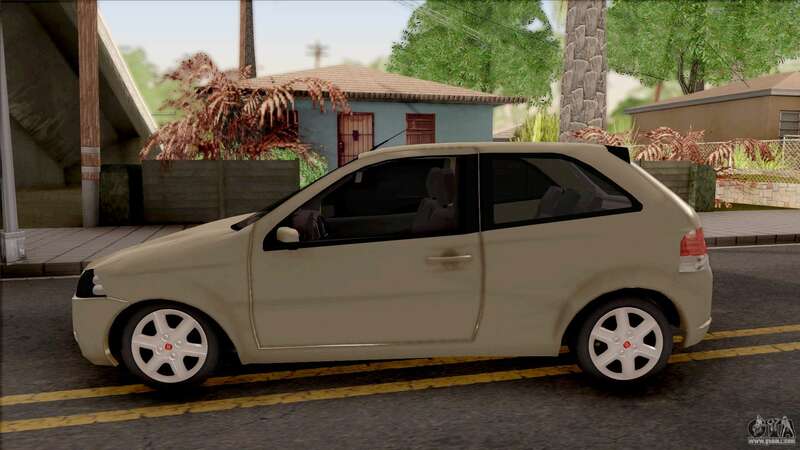 Mod on the hatchback - Fiat Palio 3 Puertas for GTA San Andreas. 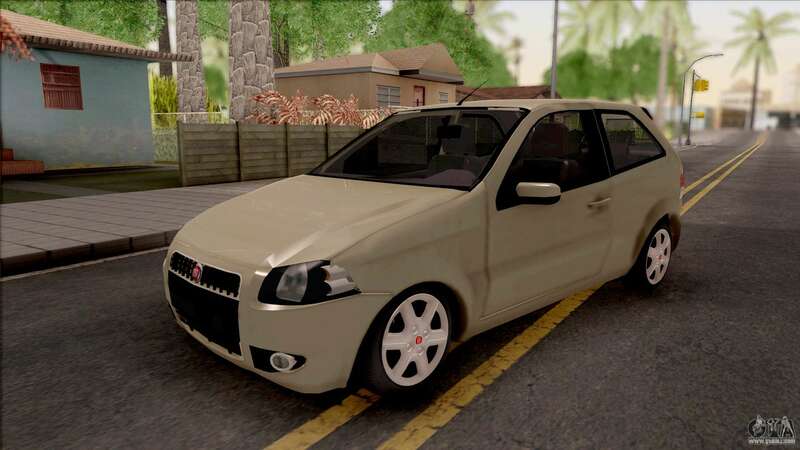 The model is made of textures of average quality. 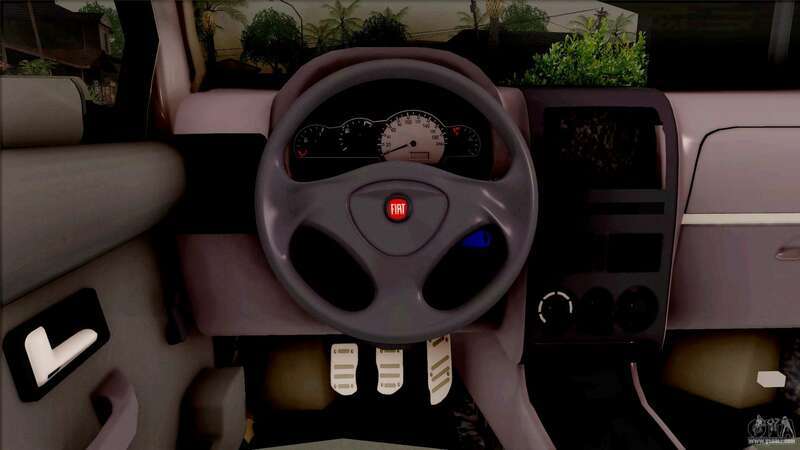 The car has detailed interior. 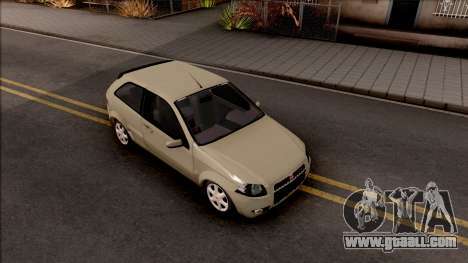 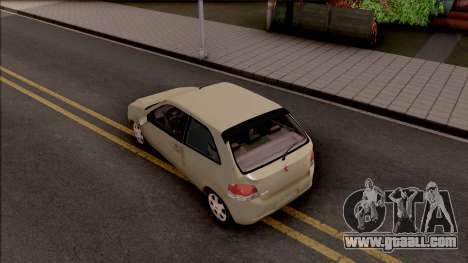 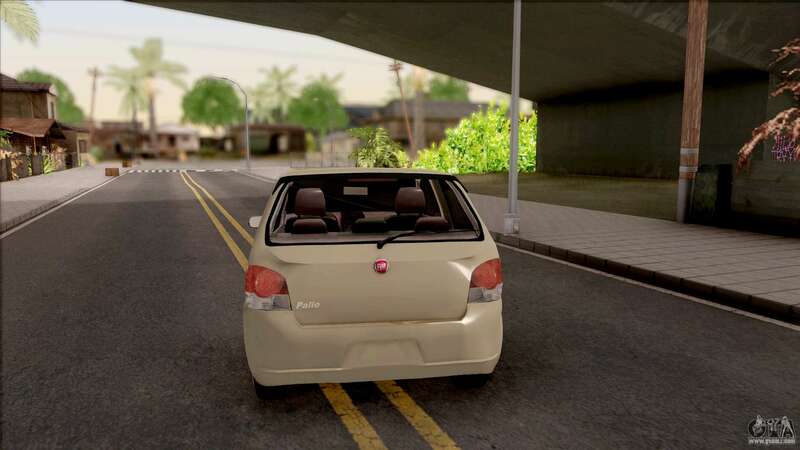 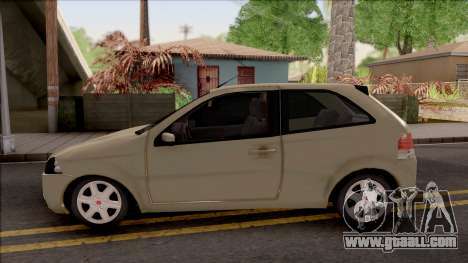 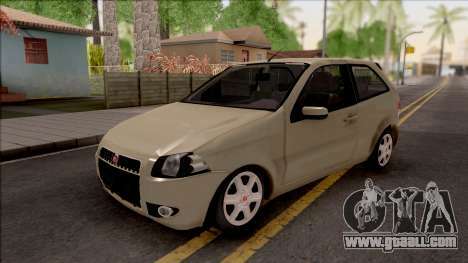 Free download mod Fiat Palio 3 Puertas for GTA San Andreas with automatic installation using the links at the bottom of the page. The mod is set to replace the Bravura.